Thank you for visiting the Animal Hospital of Newport Hills website. Check regularly for our latest special promotions for your furry friend. For more information on what specials we offer view below. 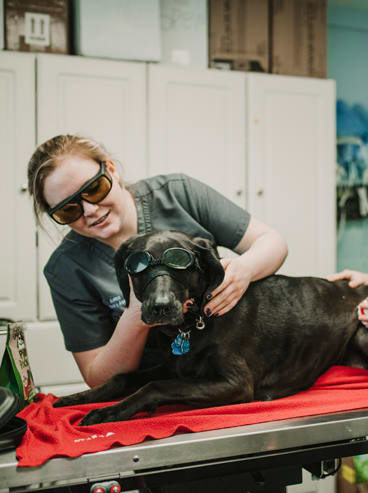 Cold Laser Therapy is a surgery-free, drug-free, noninvasive treatment to: Reduce Pain, Reduce Inflammation, and Speed Healing. 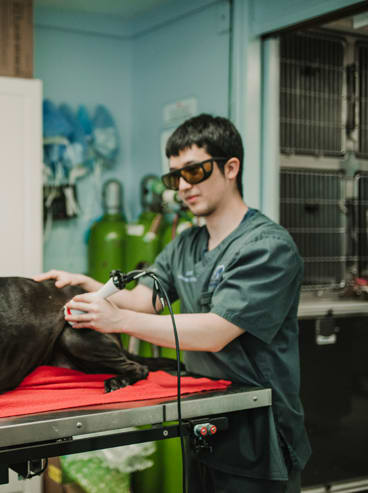 Treatments take a matter of minutes and can treat everything from allergies and cuts to arthritis and hip dysplasia. Currently we are offering a promotion 50% off a single treatment or 20% off a package of 6 treatments! Please call to schedule an exam to talk more with our doctors about the advantages of Cold Laser Therapy. Give your pet the gift of wellness with High Quality Nutrition! We are a one stop shop for all of your food and supply needs. We carry a variety of sizes of Hills and Purina Prescription food in store, with more large bags in stock than ever before. Not all Over-the-Counter diets are balanced or appropriate for every dog. 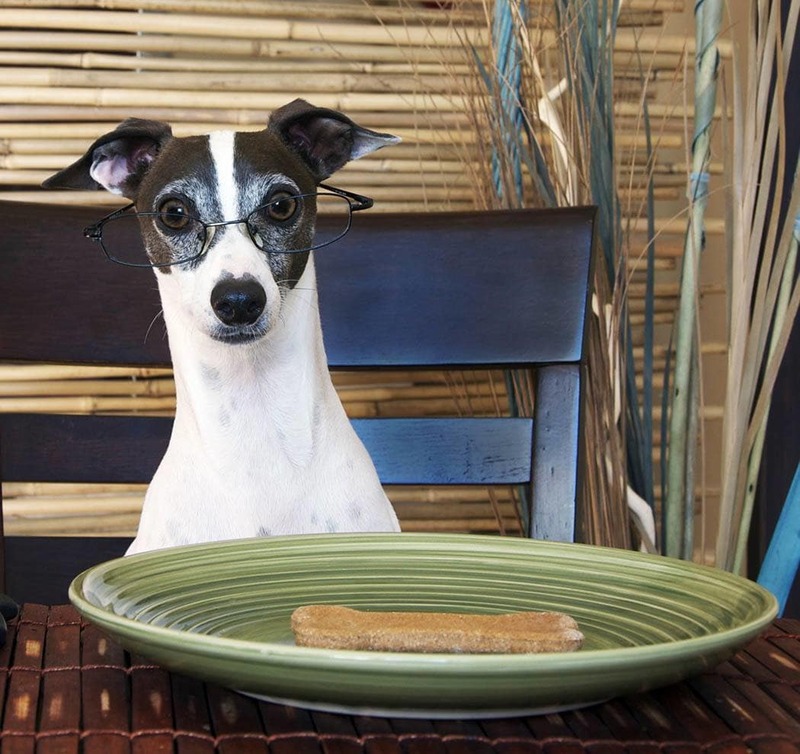 Ask our Veterinarians about the best diet recommendation for your dog. With our online pharmacy get 15% off and free shipping with auto-ship on all Royal Canin diets; including your everyday over-the-counter options. Our prices are comparable to other online retailers with the same convenience of having items shipped to your door. For all Hill’s Prescription food purchases we offer a repeat customer discount with a Hill’s Punch Card! For every ten bags purchased you will receive 3 bags at no cost to you! The second, sixth and tenth bag of a similar size and type will be FREE! 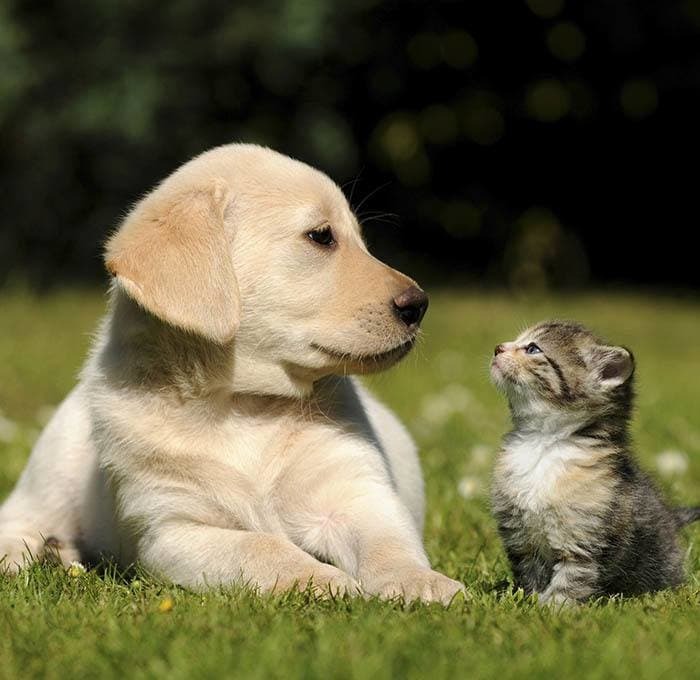 For your convenience we offer the top of the line flea and parasite preventatives. 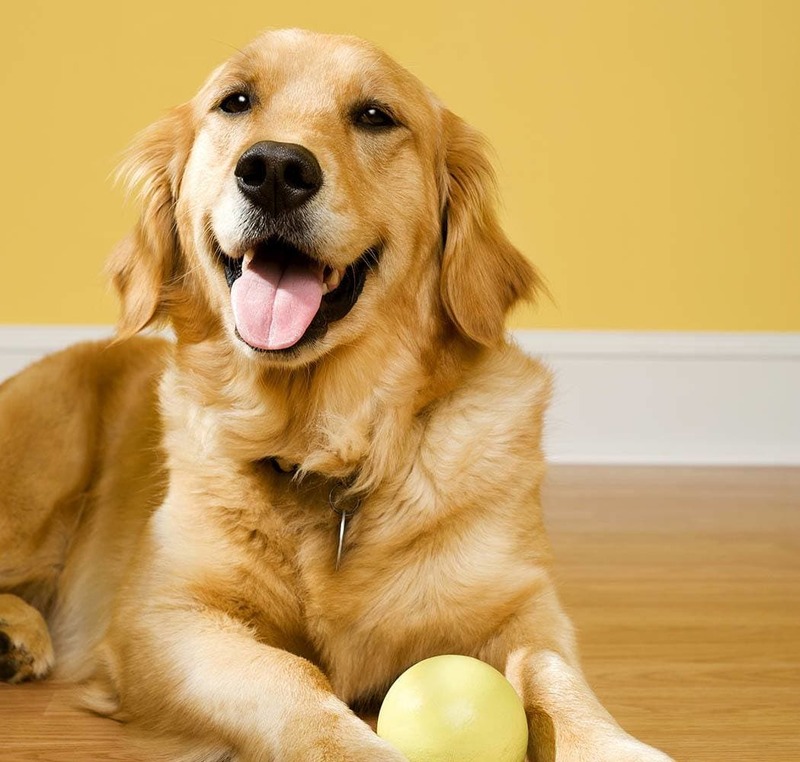 We have oral and topical options that protect your pet inside and out! Trifexis also offers REBATES as supplies last, which is free money in your pocket. Currently you can receive a $50.00 rebate after you purchase a year supply and a $10.00 rebate after you purchase a 6 month supply! Revolution offers cat and dog friendly protection. REBATES are available for every 6, 9 and 12 month purchases! You can receive a $35.00 rebate after you purchase a year supply, $25.00 rebate after you purchase a 9 month supply and $15.00 rebate after you purchase a 6 month supply! Do you want to earn an easy $25 credit on your account? 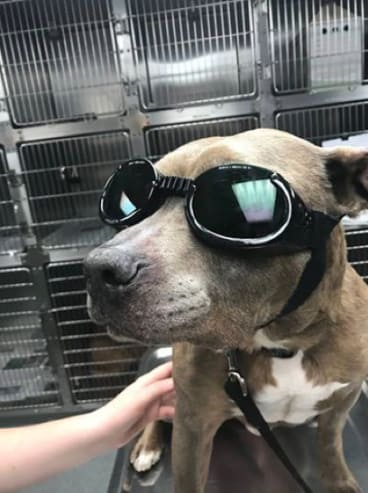 At Animal Hospital of Newport Hills, we want to “Thank You” for being a valued client through our new Pet Pals referral program, by giving you just that! With every new client you send our way, you’ll receive a $25 credit on your account as a token of our appreciation. And, guess what? The people you refer will also get $25 off of their first visit with us! Hand out the Pet Pals referral cards to your friends and family or mention the Pet Pals program to them. - Ask our front staff for referral cards and take as many as you’d like. When your friends and family come in for their very first visit with us, they must present the filled-out referral card to our front staff, or mention that you referred them to us via the Pet Pals program. You will receive a $25 credit on your account and they receive $25 off of their appointment at that time. Through our new Pet Pals referral program, you and your pets can enjoy the extra money to spend at your next visit, or maybe even on a new bag of treats – whatever makes your furry friend happy! Did you adopt a new member of the Family? The Animal Hospital of Newport Hills supports all types of adoption. If you adopt a new family member from a shelter or rescue we will be happy to offer the initial exam at no cost to you. This is a great opportunity to chat with a veterinarian about any dietary concerns, behavior issues or any new pet questions.